A woman who pretended to have cancer in order to help defraud the charity she worked for out of more than £85,000 (€99,000) has been jailed by a judge who told her she had shown no shame. 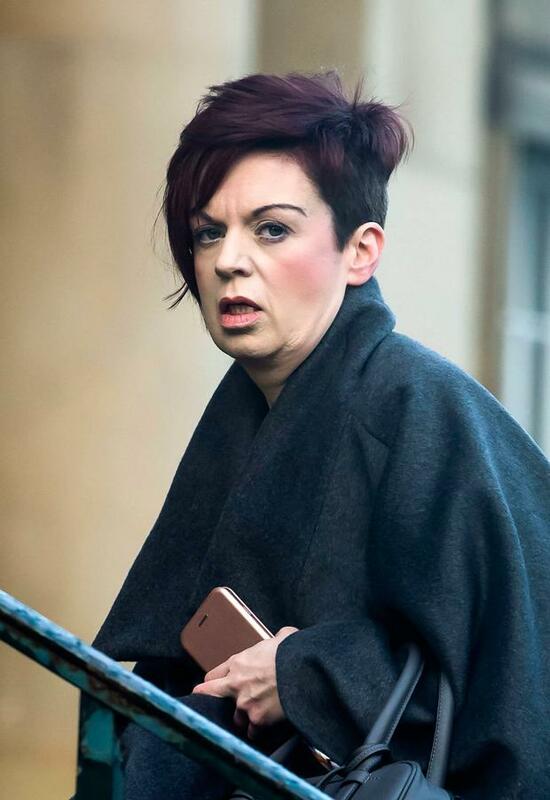 Patricia Robertshaw, 42, pretended that she was having radiotherapy in order to earn three months’ sick pay from Yorkshire Cancer Research in Harrogate, where she worked as an events manager. Whilst off work, the defendant used fake degree certificates to apply for jobs at other companies, having used the same fraudulent documents to attain the role at the charity. York Crown Court heard how Robertshaw, of Gisburn Road in Barrowford, Lancashire, had produced three “bogus” degree certificates. They were for a masters in science from the University of Leeds and a doctorate in philosophy from the same university, as well as a masters in project management from Leeds Metropolitan University. Prosecutors explained how the documents helped her to earn a £10,250 (€12,000) a year pay rise, which she earned for seven months, earning a total of £86,833 (€101.600) whilst working at the charity between September 2015 and November 2017. It was explained how Robertshaw’s web of lies unravelled when other workers at the charity scanned the QR codes she had submitted on sick note forms and found they were invalid. She pleaded guilty to four counts of fraud and one of forgery. Discussing Roberthsaw’s attempts to feign cancer, he said: “Those claims were as bogus as the qualifications you had used. “This led to you claiming, without any apparent sense of shame, that you had cancer while working for a cancer charity. Robert Sandford, prosecuting, explained how Robertshaw started to pretend to have cancer in April 2016, saying she was having treatment at the Airedale General Hospital in Bradford and at Barrowford Surgery in Nelson, Lancashire, before eventually being found out in November 2017. Her employers had twice offered her independent health assessments, but she refused on both occasions, and even went as far as forging sick notes. Whilst on three-month sick leave, she applied for roles as an events and commercial lead at Manchester City Council and as the head of income generation at the Pendleside Hospice in Burnley, the court heard. The court heard how she had a conditional offer from the former, which would have paid her a salary of £49,313 (€58,000), and was close to getting an offer from the latter, which had an advertised salary of £36,075 (€42,000). In a previous role at Leeds Beckett University, she was responsible for sending off students’ assessments to the relevant exam board. In order to save herself work, the court heard, she instead forged certificates saying they had passed their qualifications, meaning that 55 students were given invalid certificates. The court was told that the university has had to pay £500 (€585) settlements to 36 of those students, who were studying for qualifications in leadership and management. Catherine Silverton, defending, explained how her client had a history of mental health difficulties and has a borderline personality disorder. She said: “The defendant wishes to express through me her deepest remorse and regret for these offences.